Professional Liability Coverage - Ballwin MO & Ellisville MO - Redel Insurance Agency, Inc.
At Redel Insurance Agency, Inc., we understand that mistakes happen. That is why we are committed to helping you create a Professional Liability policy that keeps your day-to-day operations protected should your business be held legally liable. While it is important for your business to have general liability coverage for property damage and bodily injury, Redel Insurance Agency, Inc. recommends adding Professional Liability Insurance to your business portfolio because it insures the people and/or entities of your business from negligent claims made by third parties, or even internal sources. 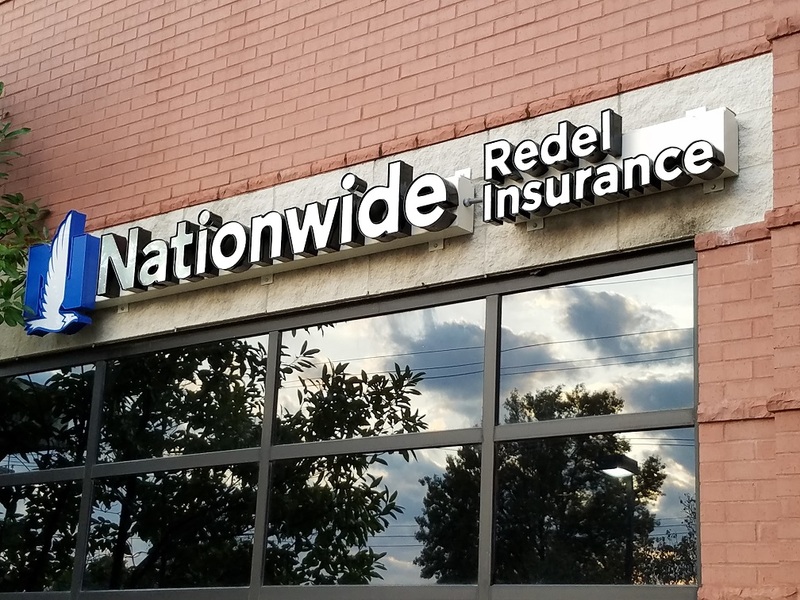 Contact a representative with Redel Insurance Agency, Inc. today to prevent mistakes and errors from becoming major losses for your business.